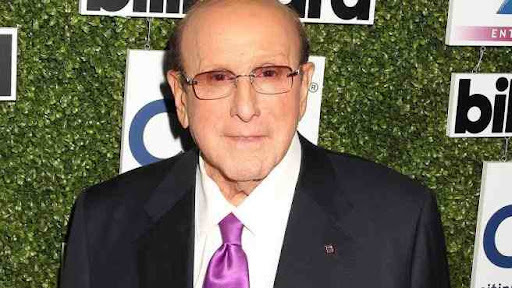 Clive Davis has opened up about more than just his thoughts on Kelly Clarkson in his memoir. First he made headlines following how he slammed Clarkson , reportedly calling her a "sh--ty" writer and questioning her career decisions and songwriting skills. Well now, The 80-year-old made another revelation in his new memoir, The Soundtrack of My Life, in which he recounts his first sexual encounter with a man and his subsequent monogamous long-term relationship with an unnamed male doctor. The music executive who has been married twice opens up candidly about his "bisexual life," recalling that he first hooked up with another man during "the era of Studio 54." "On this night, after imbibing enough alcohol, I was open to responding to his sexual overtures," he writes, per an excerpt in Rolling Stone. "Was I nervous? Absolutely. Did the heavens open up? No. But it was satisfying." He also reveals that he eventually entered into a 15-year "monogamous relationship " with an unnamed male doctor, which came to a close in 2004. 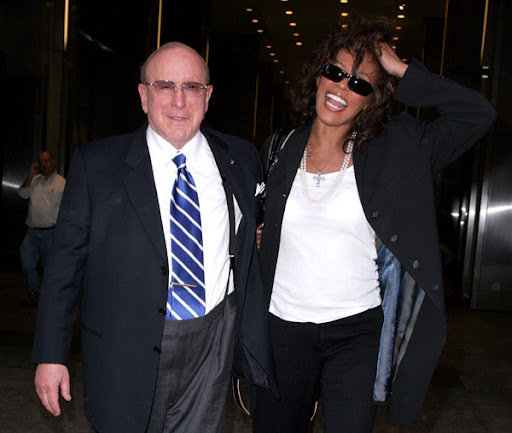 Davis, who was the shepherd of Whitney Houston's career and was often considered both her mentor and second father got words back from the Grammy-winning singer Kelly, who seemed ready to fight back. In a fiery WhoSay post, Clarkson takes Davis to task for what she says are his blatant lies. "I refuse to be bullied and I just have to clear up his memory lapses and misinformation for myself and for my fans," she writes. "It feels like a violation. 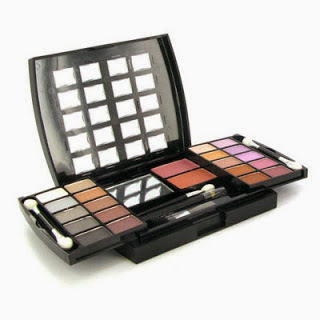 Growing up is awesome because you learn you don't have to cower to anyone even Clive Davis."